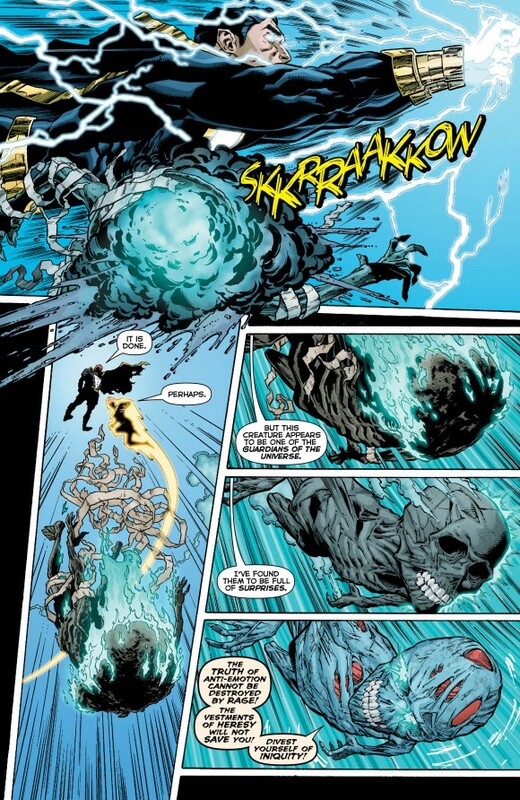 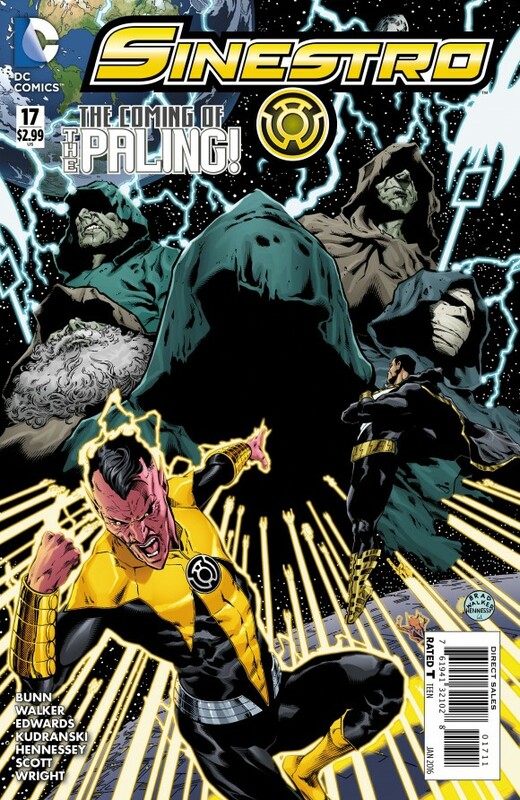 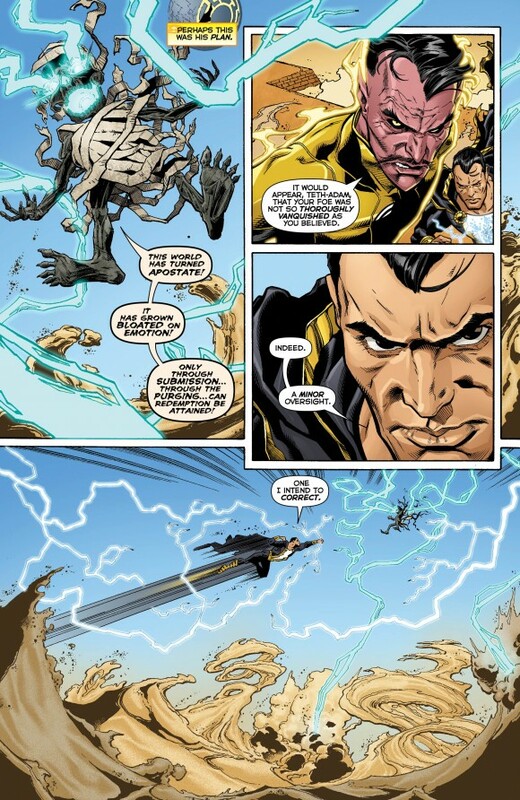 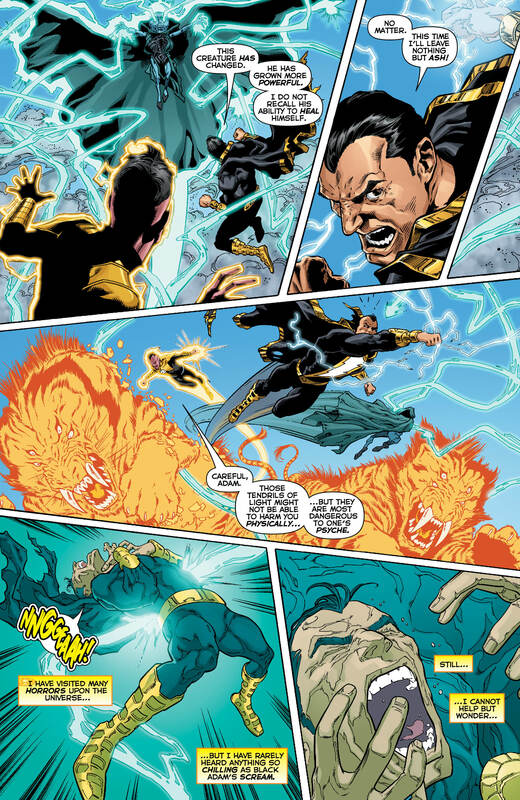 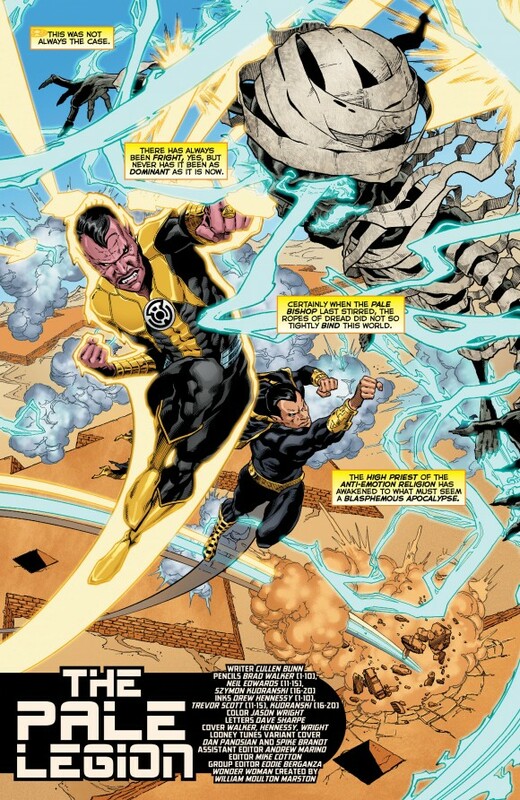 Sinestro and Black Adam! 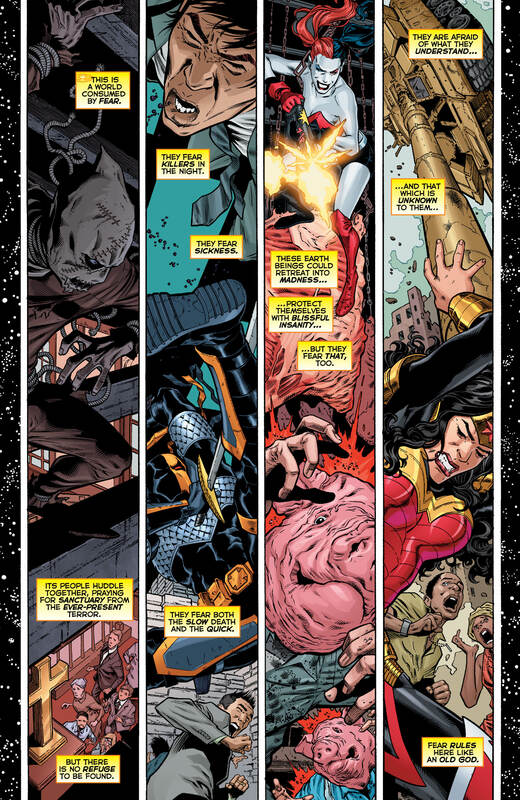 From Cullen Bunn, a team of artists and DC. 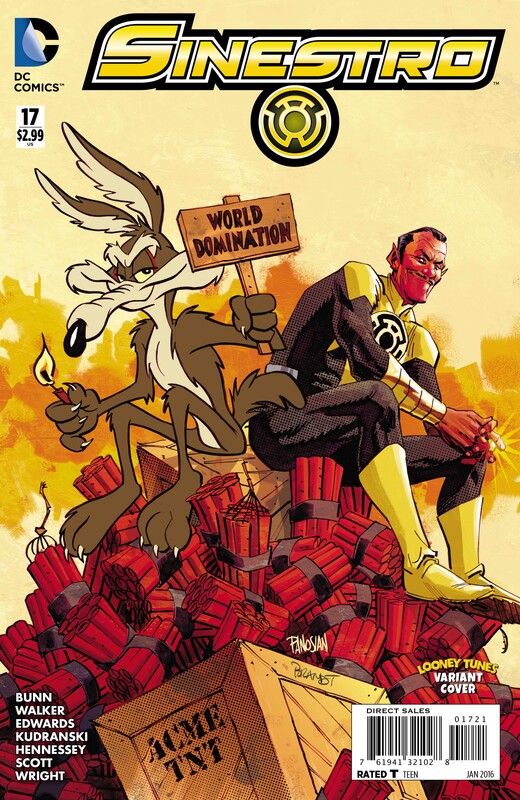 Out 11/25.